Not a member yet? Hit the blue ‘JOIN NOW’ button and fill in the mandatory fields. All that’s needed are your email, name, the username you like etc... A speedy process that will take you into the casino site’s topflight online gambling arena! Ready for the grand slam? The site rolls out the red carpet for you with a 100% bonus match bonus! That’s up to £500 for you to play with on over 500+ impressive games. We’re talking about some hot slots like Cleopatra, Starburst, Gonzo’s Quest, Rainbow Riches series, Twin Deluxe and more! 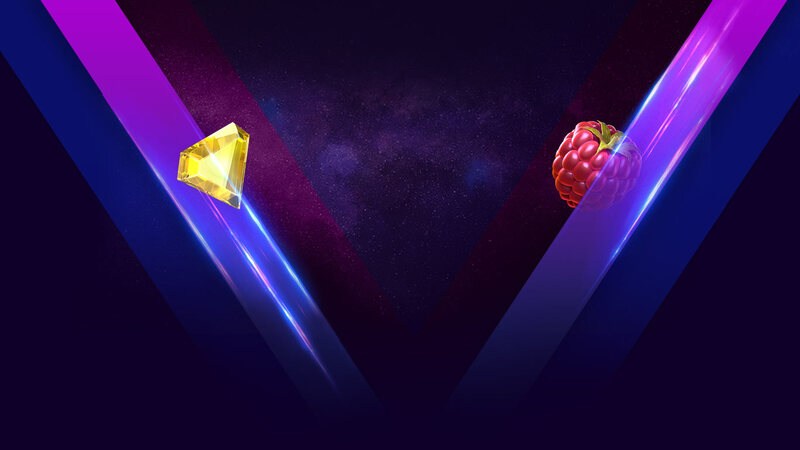 Your fun times will keep on rolling with a 50% bonus on your 2nd & 3rd deposits. That’s up to £250 each. Is that all? No! “Bring Home the Magic” with more giveaways. A generous online casino, it will continue showering you with unmatched bonuses, free spins, cash prizes, bonusback and more! Oh, do you know the latest? An all-expenses-paid trip to Sin City is up for grabs! Think about sipping on a glass of bubbly from a luxurious 5* hotel! Can’t reveal all on the first date, right? Login or create an account and let the fun begins! The above was only a sneak peek of what Magical Vegas Casino has in store for you... The site, generous as it is, has a great deal up its sleeves!